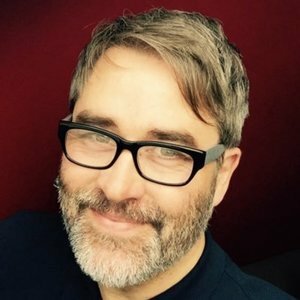 Jason Futers has been a guest on 2 episodes. 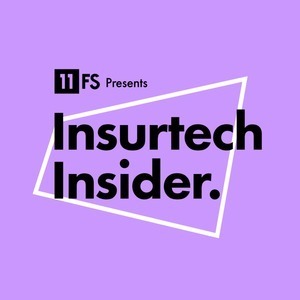 On the latest episode of Insurtech Insider, Sarah meets with insurtech experts to give you the very latest in insurance technology. Our guests joining Sarah are Ruth Foxe-Blader, Venture Capital Investor at Anthemis Group and Chris Sandilands, Partner at Oxbow Partners.